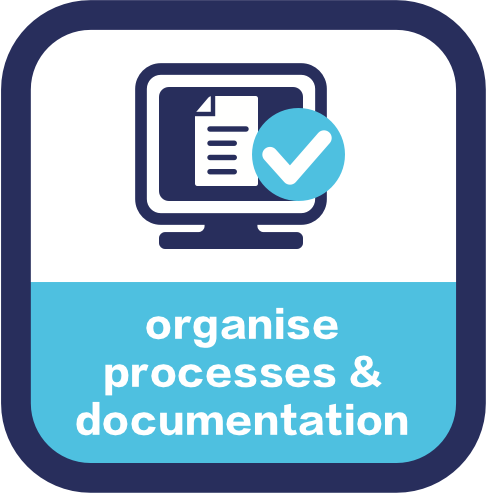 Clearly documented processes that are easy to access and understand with staff competent in performing them. 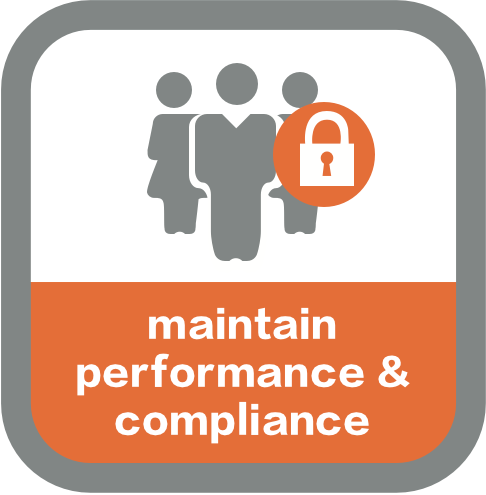 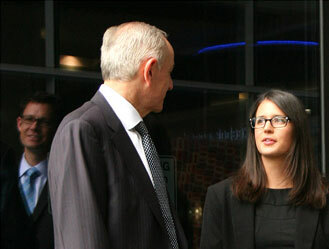 Stable, reliable processes where staff work consistently and performance levels are sustained. 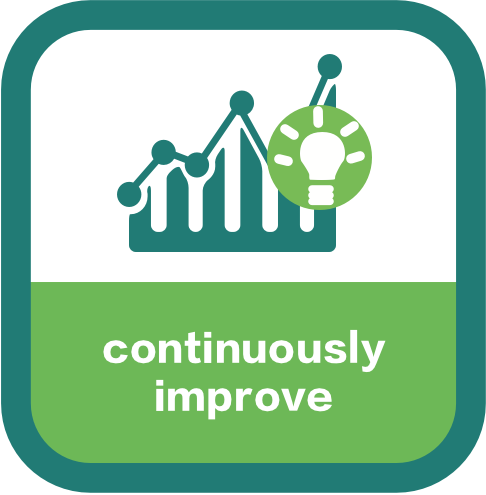 Staff knowledge leveraged to addressed issues and improvement opportunities and change reliably implemented and managed to continuously improve performance. 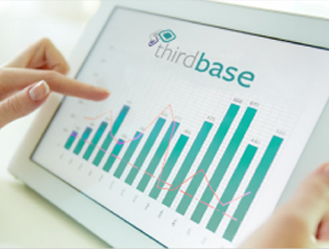 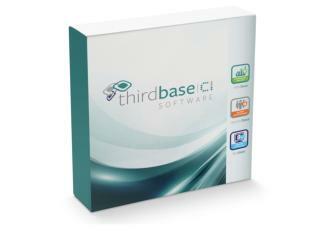 ThirdBase is an experienced, practical management consulting firm with a broad range of industry experience.